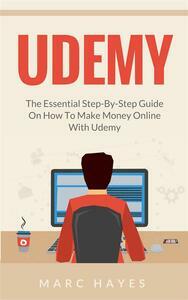 Udemy: The Essential Step-By-Step Guide on How to Make Money Online with Udemy is a first-step guide focused on helping you generating a passive income by creating online courses with Udemy, the leading online learning experience today. With the right amount of hard work, a love for knowledge, and a willingness to provide valuable high-quality courses, you’ll be able to take what you’re passionate about and share it with the world. And make a profit! • What you need, including hardware, software, and knowledge. • How to determine the best topics, including ideas on how to conduct market research while simultaneously beginning your marketing work. • The basics of how to build your course with quality in mind. • Some things to consider while submitting your courses online. • Marketing through multiple channels before and after your course is available, including finding affiliate marketers, generating multiple outlets of interest, and taking advantage of your currently built networks. 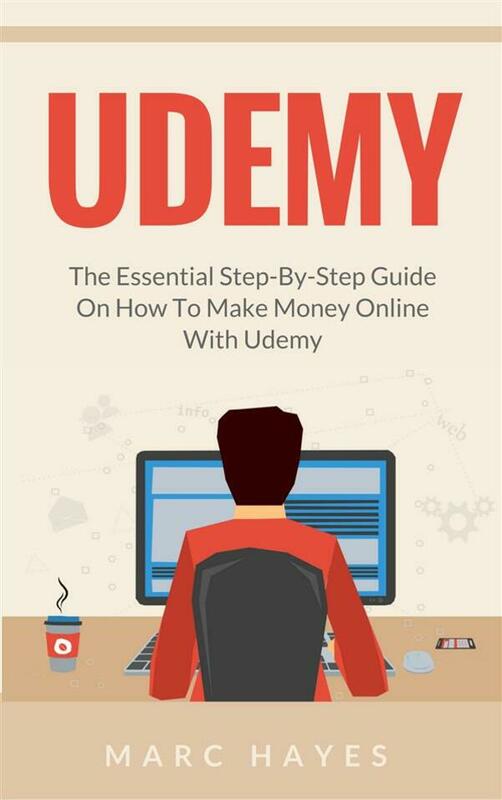 While reading a book can’t transform you into a brilliant Udemy instructor, this guide will teach you what to expect and save a lot of the guesswork involved. Furthermore, in the true nature of learning something completely, this book teaches you how to teach yourself the important aspects of creating an income through great online content. Here’s to your new passive income stream!